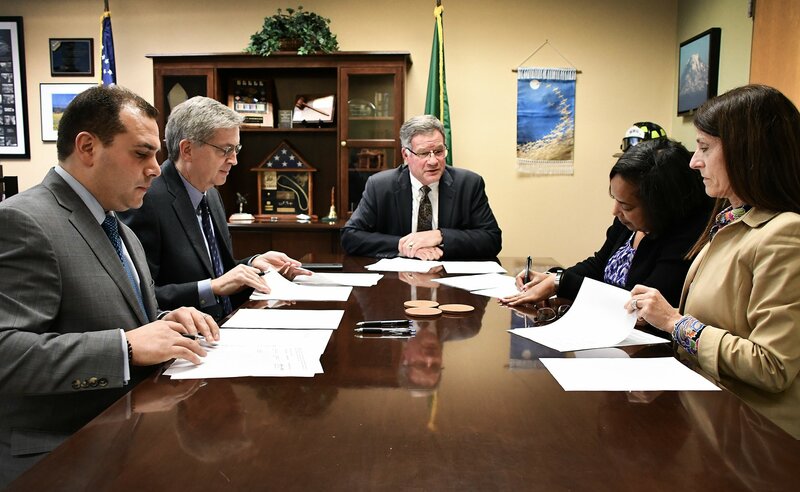 I recently helped facilitate a new agreement between the City of Ruston, City of Tacoma and the Point Ruston developers. My goal was to find a solution that would get the huge waterfront project moving forward for the benefit of our residents. If you’ve had a chance to visit the restaurants, movie theater, shops or play spaces, you can appreciate the fantastic jewel that has emerged from the former Asarco Superfund site. When Point Ruston and the transformational work at Point Defiance are both done, it will be an amazing spot for locals and visitors alike! However, disputes over permitting had slowed the largest development in Pierce County history down to a halt. Fortunately, after some marathon negotiations, we were all able to come together and find a path to “yes.” It was not easy work, and no one got everything they wanted, but each group walked away with an agreement that is good for all of us in Pierce County! I was honored to be present at the celebration of another critically important agreement. I’ve previously written in this blog about the life-saving work of Washington Task Force 1. This highly skilled urban search and rescue team, made up of local first responders and emergency medical personnel, has been deployed many times all over the U.S. to help people escape flooding, hurricanes and other natural disasters on a national scale. Early last year, I was very surprised to learn that as a “federal disaster response team,” they might not be able to be able to help respond to a disaster in our own backyard! Now, thanks to the persistence and leadership of our Department of Emergency Management, Pierce County’s own WATF1 team can now come to the aid of our neighbors. They can respond to local crises in Washington state, in addition to federally declared disasters. PCTV did a great story about this important team. My thanks to Adjutant General Bret Daugherty (pictured below) and the rest of the crew who made this significant interagency agreement possible. 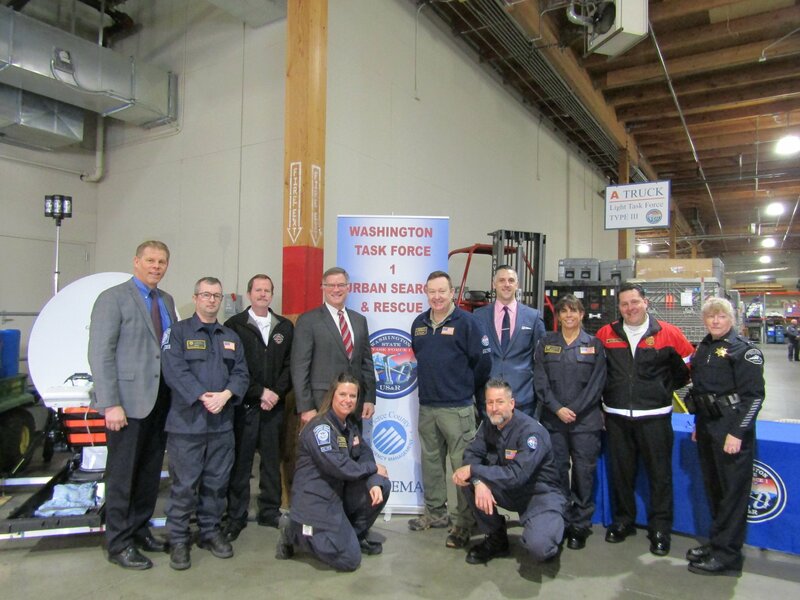 I hope we never need to call on the Task Force 1, but if we do, I’m thankful that the most highly skilled and trained rescue team in Washington will be there for our community! 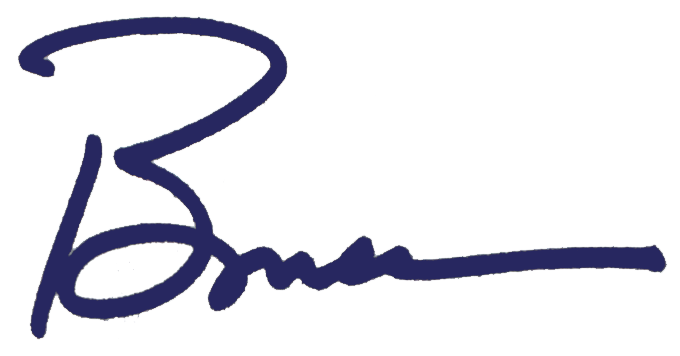 If you haven’t already read the email invitation, I hope you will join me as I present the annual State of the County address next month. My thanks to the Council for the opportunity to share with them a report of our successes from 2017 and our plans this year to make Pierce County a great place to live, work and raise a family. The address will be held on March 21 at noon in Courtroom 100. If you can’t join us in person, please tune in via PCTV or online on Facebook. I know last year some work groups had “viewing parties” with bag lunches so check in with your manager and reserve your conference room!